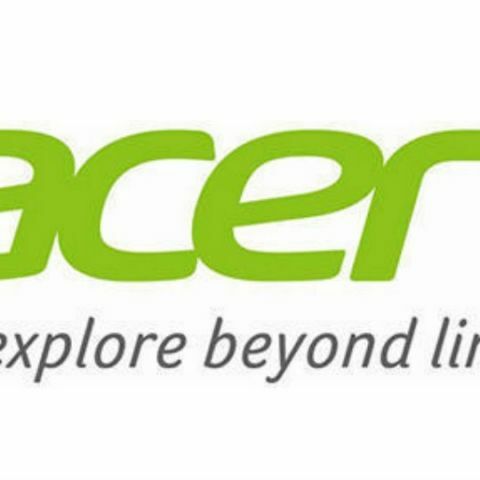 Acer has launched its new range of gaming PCs in India. These includes the Aspire VX 15 laptop, Predator G1 desktop, Predator 15 G9-593 and Predator 17 G9-793 laptops. All three gaming notebooks are powered by a 7th Gen Intel Core i7 processors and sport Nvidia’s series 10 graphic cards. Acer Aspire VX 15 is priced at Rs. 87,999, while the Predator G1 desktop is priced at Rs. 1,19,999. The Predator 15 G9-593 and 17 G9-793 start at Rs. 1,59,999. Acer, one of the largest PC vendors in the world, announced the launch of the all new Acer Aspire VX 15 and Predator G1 Desktop in India designed exclusively for the gamers who demand the ultimate level immersive gaming experience. The Acer Aspire VX 15 budget gaming Notebook is engineered to deliver astonishing performance and the flexibility at an unmatched price range. While, Acer’s Predator G1compact desktop brings an overwhelming gaming power and performance with higher portability. Predator G1 Desktop will be available through Acer’s Exclusive stores and leading retail chain outlets from Rs1,19,999. Acer Predator 15 (G9-593), 17 (G9-793) will be available in India starting from Rs1,59,999 through Acer stores, leading retails and online stores. Which is the best smartphone in range of 10000-15000 rs..? please suggest me a good gaming laptop in the range rs.40000-50000? which laptop is best for gaming in range of 45k-60k?